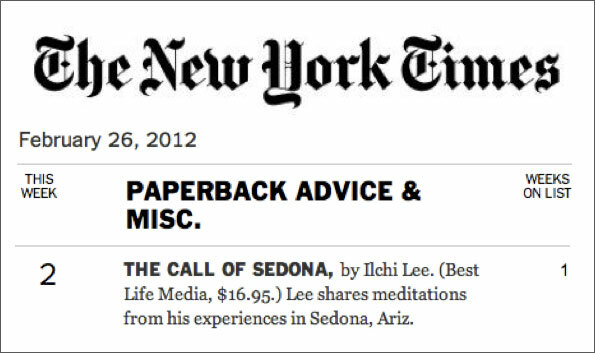 The Call of Sedona: Journey of the Heart by Ilchi Lee was listed as number two in the Paperback Advice & Misc. section of The New York Times best seller list for February 26, 2012. 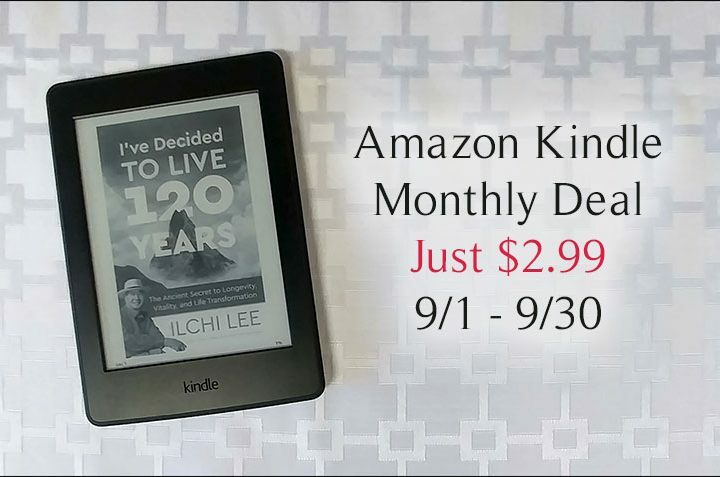 It also recently reached number four on The Washington Post Best Seller list for paperback nonfiction and was included on the USA Today and IndieBound bestseller lists. 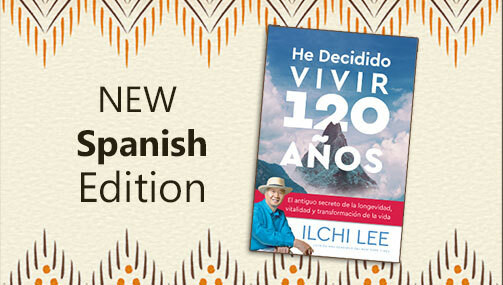 Ilchi Lee is the first Korean to be listed on four bestseller lists simultaneously. 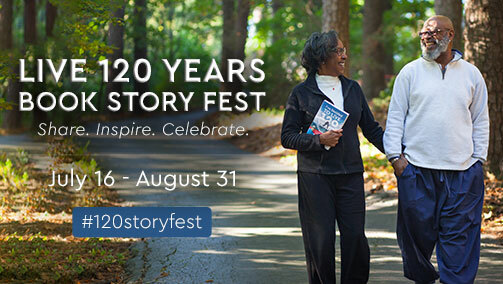 These sales were boosted by the concerted effort of the book’s author and its publisher, BEST Life Media, in partnership with Dahn Yoga & Health, Inc. and Dahn Yoga’s Body + Brain Center franchises. They were also the result of the efforts of over 300 meditation circles based on the book. Ilchi Lee has engaged in a nationwide book signing tour for the past two months that saw about a thousand people attend and buy approximately 1500 books on the spot. BEST Life Media also ran a Getaway to Sedona Giveaway through Hasmark Services from February 5th through February 11th. They offered three Sedona Getaways, five Experience Sedona Gift Certificate Packages, and a Personalized Calligraphy Artwork by Ilchi Lee as prizes. There were almost 840 entries to the Giveaway, in which entrants could participate in a live teleseminar with Ilchi Lee and receive bonuses from over 100 partners. During the Giveaway period, meditation circle leaders around the country ran book talks and demonstrations of the ideas and techniques in The Call of Sedona at their local bookstores. A week before the Giveaway, The Call of Sedona App was released for iOS and Android platforms. 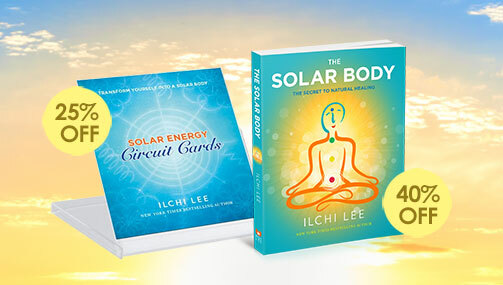 The app’s audio meditations, Sedona landscape images, videos, and inspirational messages bring the user to Sedona wherever they are and allow them to sample the Sedona spirit Ilchi Lee writes about in the book. For the Giveaway, the app was discounted from $2.99 to 99 cents by its developer, Infinity Brain. Lee donates 30 percent of his royalties from the sale of his book to three Sedona area charities: Camp Soaring Eagle, Yavapai Big Brother Big Sisters and the Sedona Community Center.